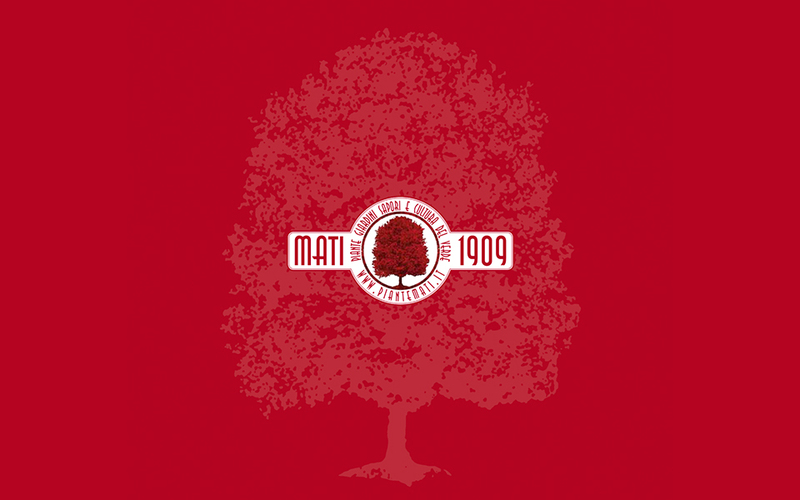 Giardineria Italiana is a branch of MATI 1909. it was founded in 1999 in Pistoia, European capital of greenery, with over 150 years of tradition, to offer enthusiasts and experts for the quality care and maintenance of any type of green space, be it a terrace, small garden, or large park. 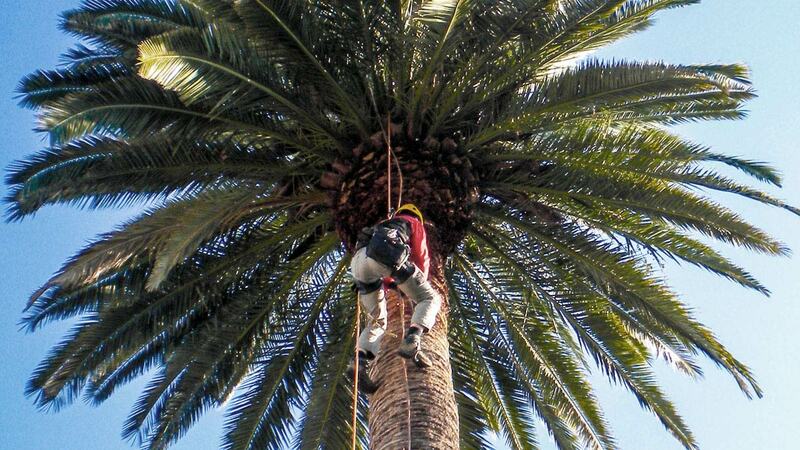 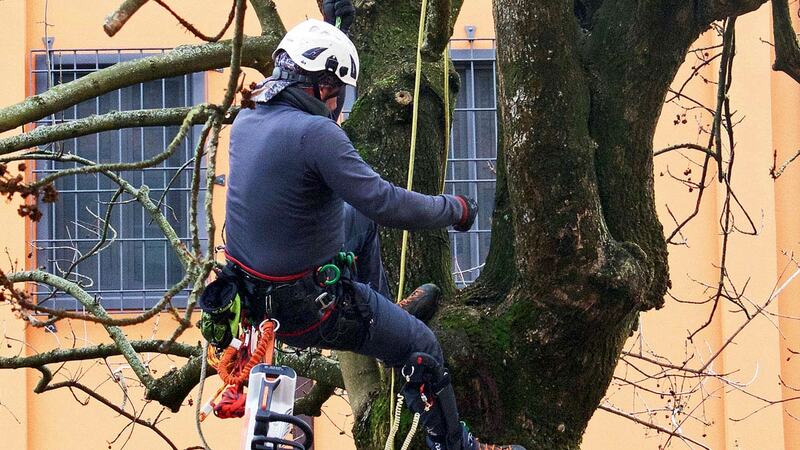 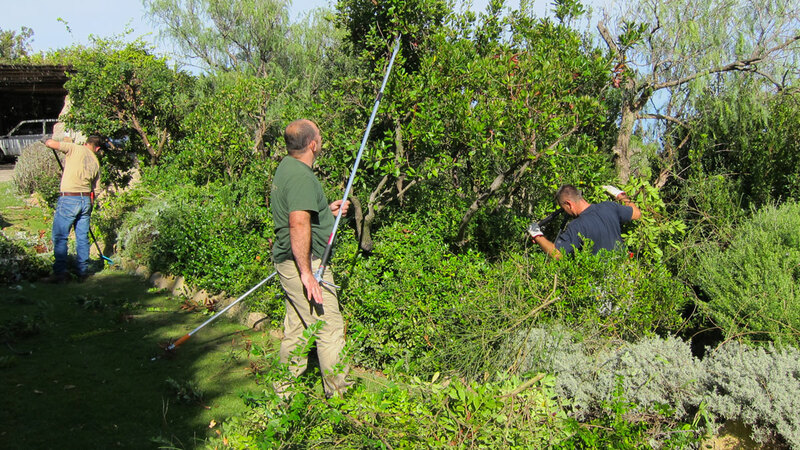 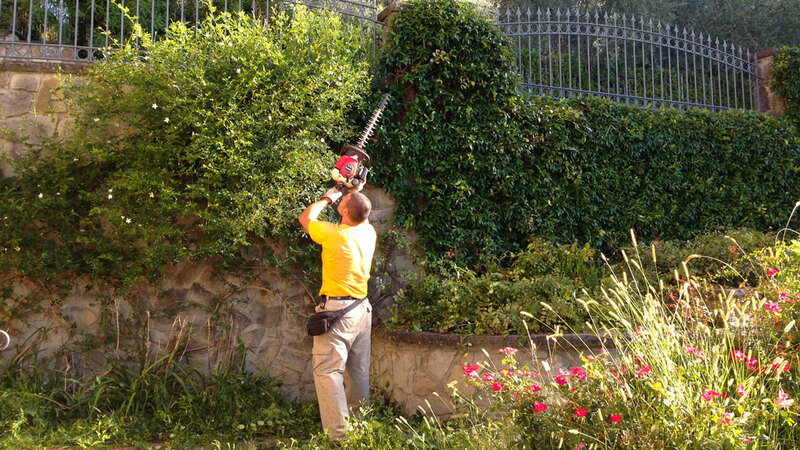 The deep enthusiasm and respect for this ancient craft mean that the gardeners of Giardineria Italiana (Italian Gardening) make every effort and maximum commitment to ensure the easiest maintenance as in the completion of a large green work, providing in each case the best balance between costs and professionalism. 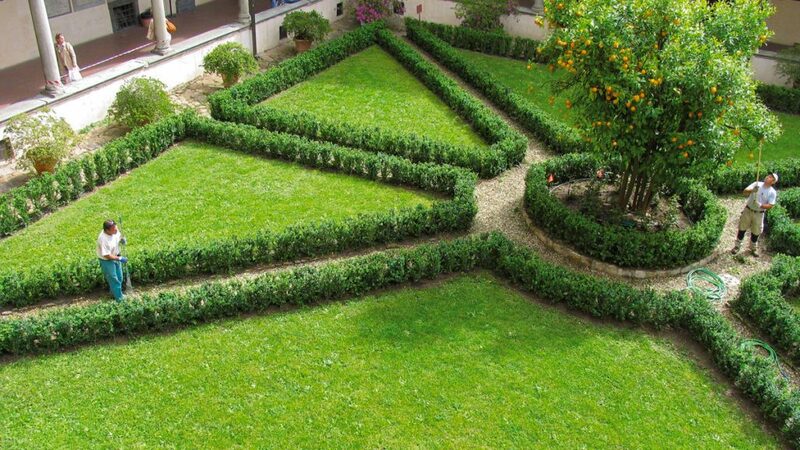 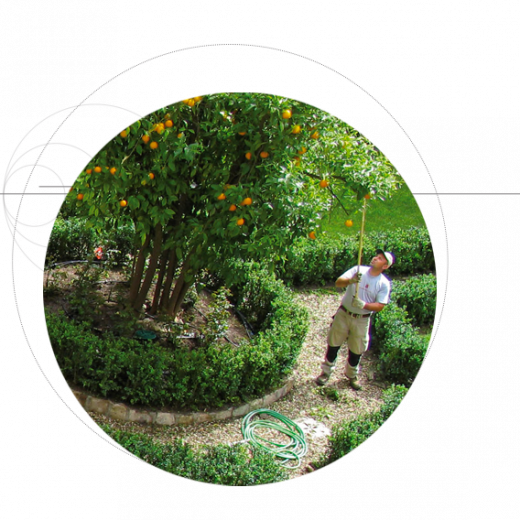 Giardineria Italiana (Italian Gardening) works with landscape architects and garden designers to translate their designs to create any type of garden or deliver its own design proposal directly to the customer. Gardeners can handle the planting of large tree specimens as well as build or restore formal gardens with complex designs. 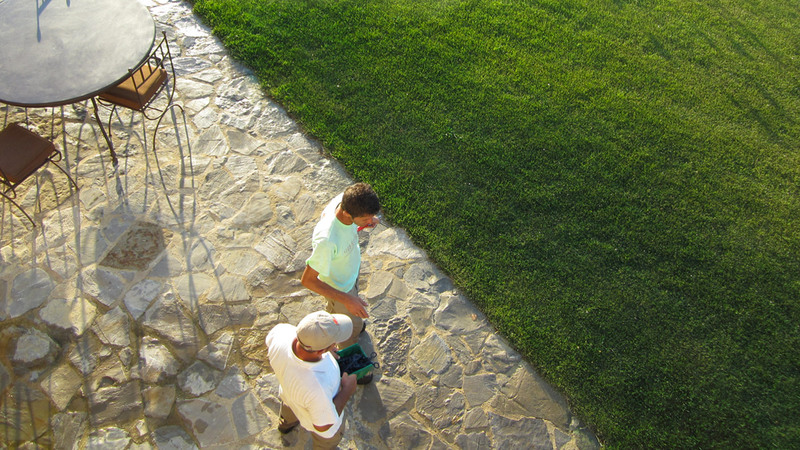 Team leaders are trained to work in the best way possible with construction and property management. 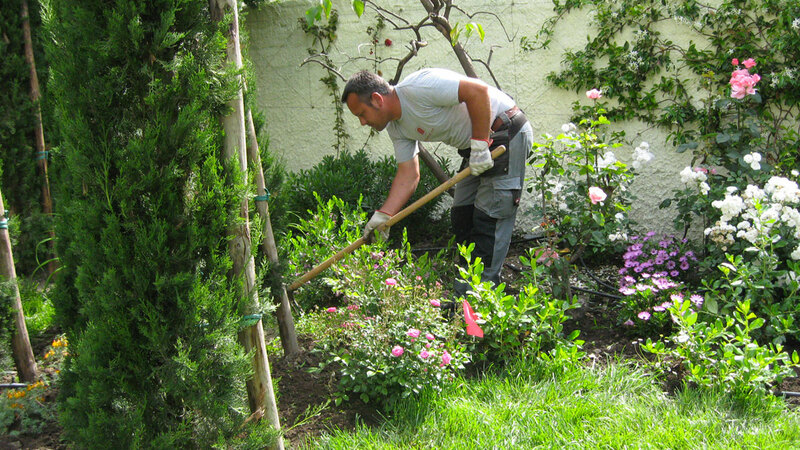 Giardineria Italiana (Italian Gardening) has created gardens and set up maintenance for green spaces along the coasts, in the Apennines, and on islands both in Italy and abroad. 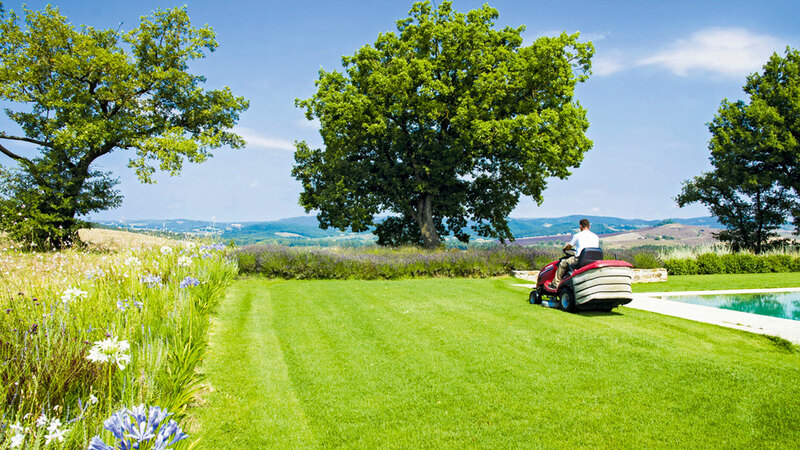 It can operate in any environment and climate; anywhere a garden requires professionalism and efficiency and must appear at the top of its beauty. 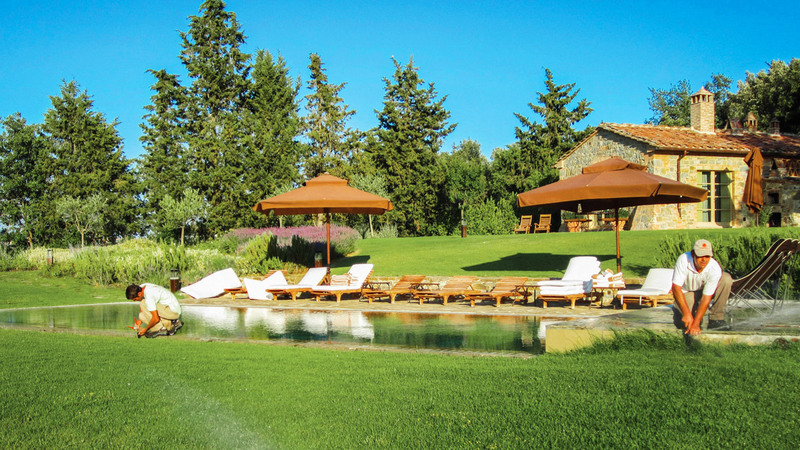 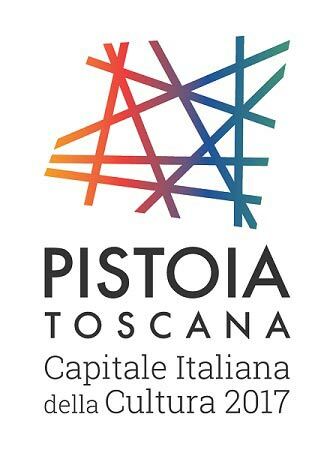 Among the green spaces we manage are the Cantina Antinori in Bargino, Abercrombie & Fitch’s Paris office, the Peggy Guggenheim Museum in Venice, Castiglione del Bosco Hotel and Resort in Montalcino, and many private gardens in Versilia, Lake Garda, and Liguria. 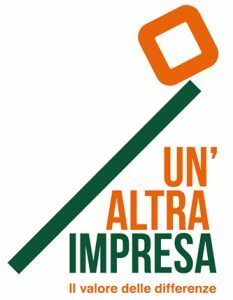 Giardineria Italiana (Italian Gardening) is a social cooperative that is also involved in rehabilitation projects that offer training at the production nurseries for people in marginalized situations.